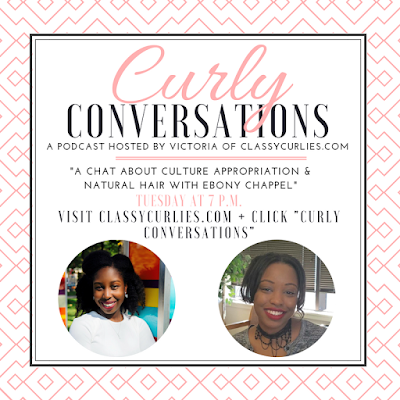 This Tuesday I'm inviting you to catch up on episodes of Curly Conversations - our natural hair and healthy living podcast. There will not be a new episode this week, however, there are 17 others with great content and interviews. 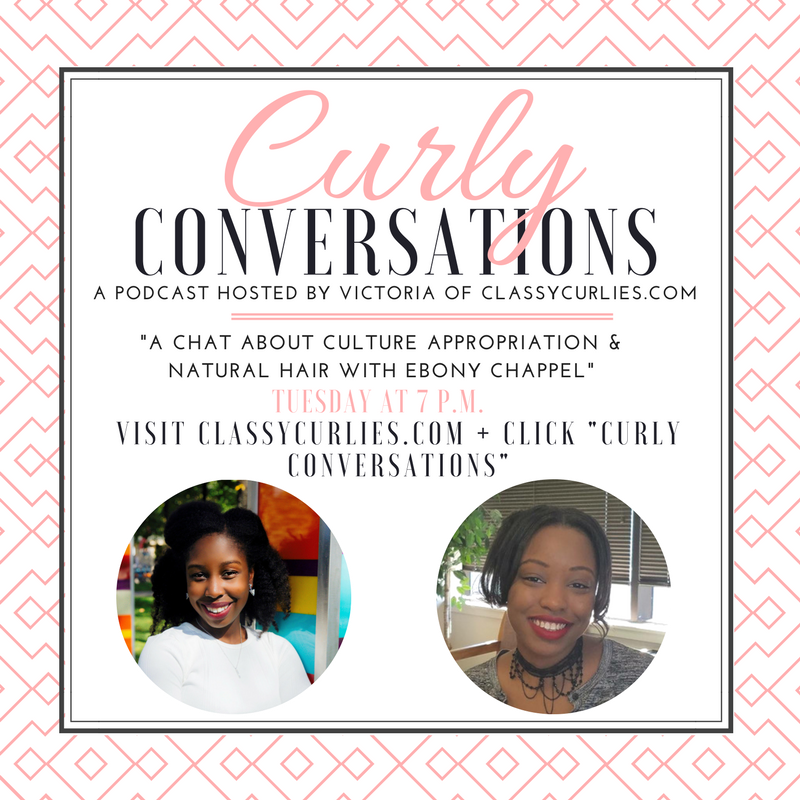 I'd like you to listen to episode 11, where myself and my special guest talk about culture appropriation in the natural hair and black communities. 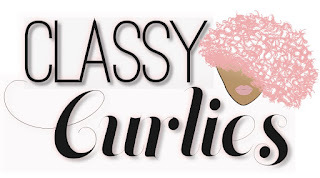 You can listen here Tuesday at 7 p.m.
You can also find other past episodes here. 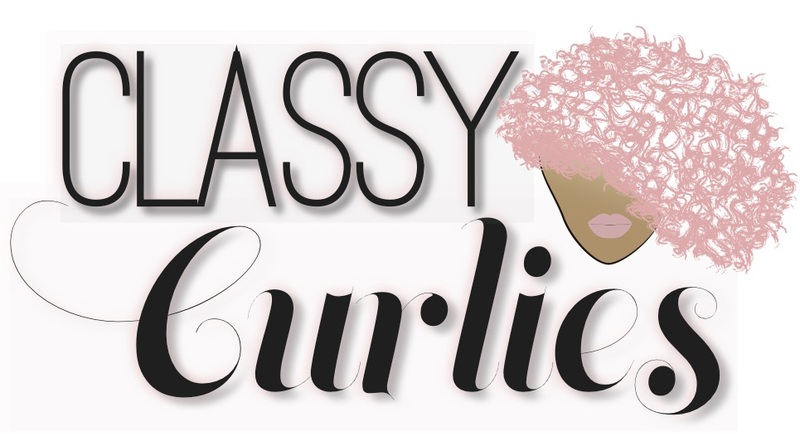 Don't forget to catch new episodes of Curly Conversations every Tuesday on our Curly Conversations page. Be sure to subscribe on SoundCloud, iTunes and Google Play so you don't miss an episode.